The Chinook Lesbian and Gay Fund committee is pleased to announce the date of this year’s fundraising event. We hope you will mark the evening of Thursday 23rd October on your calendar. We are in the final stages of completing the arrangements for this year’s event and we are planning something a little different…. a cabaret at Calgary’s original cabaret location, Wine Ohs. We hope to see you there.Your donations over the last few years have been able to grow the fund to just over $167,000. The fund does not use its principle to give grants as all donations are invested with the Calgary Foundation. Grants are made up of the income generated by this investment. Donations will therefore produce yearly grants forever. Our hope is to keep increasing the fund and thereby keep increasing our yearly grants. Thank you for making this possible. Calgary Outlink’s Beyond Borders immigrant support program is in it’s early stages. Our grant assisted in the set up of this needed program. Already the program has helped people from Pakistan, Russia, Ghana, Kenya and Venezuela. The program registered its first refugee claimant, and others are being assisted in the process. Many more seek information about immigration procedures. 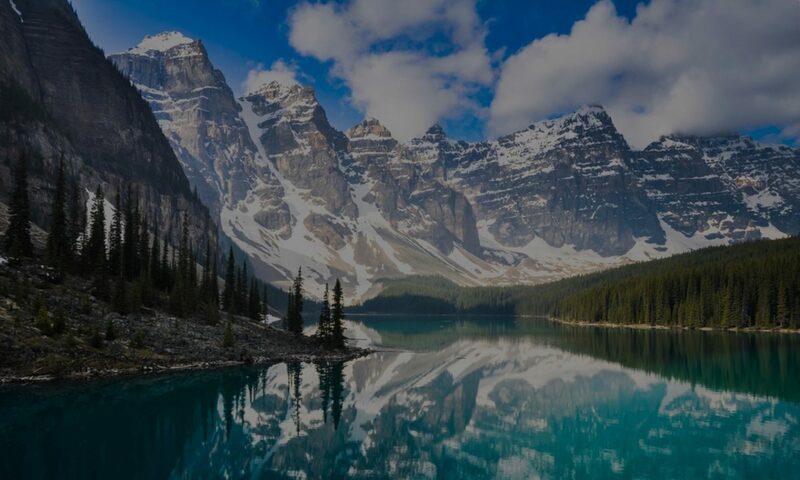 Other types of services delivered include: peer support, immigration procedure information and referrals to Legal Aid, Calgary Legal Guidance and Immigrant Services Calgary for assistance with the application for permanent residency and the language bank. Third Street Theatre grant helped spark the development of original theatre in Calgary. It was a small grant, but it leveraged considerable work. Third Street Theatre was able to develop ‘The Passion of Sergius and Bacchus’. This is a story of two openly gay Roman soldiers who were secretly Christian. They were wed by church officials in a private brother-making ceremony called Adelphopoiesis, and were later executed for their religious beliefs. The remainder of the Chinook grant will assist them work with a dramaturge to further develop the script for ‘This Is How I Left’ during the 2014-2015, a play that touches transgender issues. Fairytales Presentation Society’s Queer Youth Media Program received a grant to assist youth to make film for the Fairytales Film festival. This also initiated the original creation of 2 songs for the films. The youth film makers were at the festival and spoke to the impact of the grant on their ability to make film in their schools – they called their opportunity “transformational” in their lives as gay and lesbian youth. Keep an eye out for your official invitations to our fundraiser. If you know of anyone who may be interested in attending and making a meaningful contribution to our fund that may be off our radar, then please let us know. 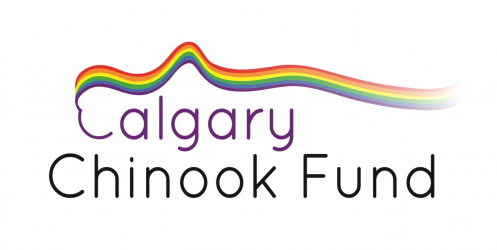 Remember, your donation goes to an endowment fund where the principle is not touched, but the income generated goes to support the GLBT community of Calgary. This truly is the gift that keeps on giving.